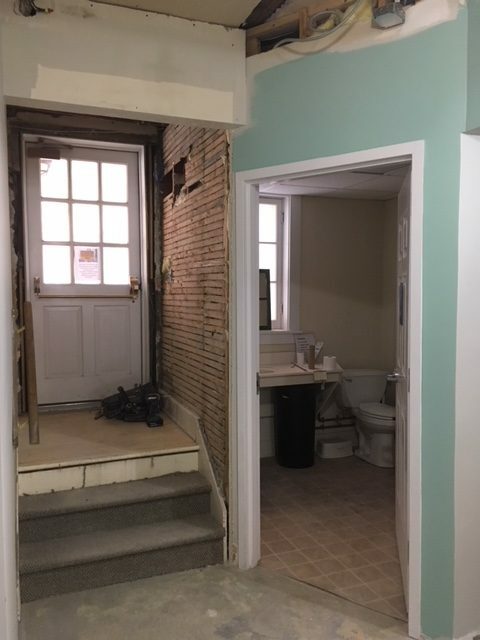 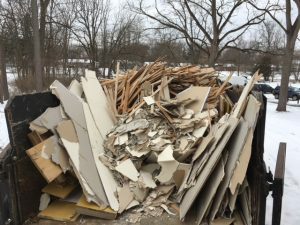 Thank you to everyone who supported our renovation project. 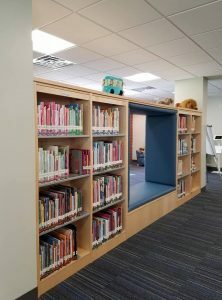 Be sure to stop by and tour the newly renovated library, both upstairs and down! 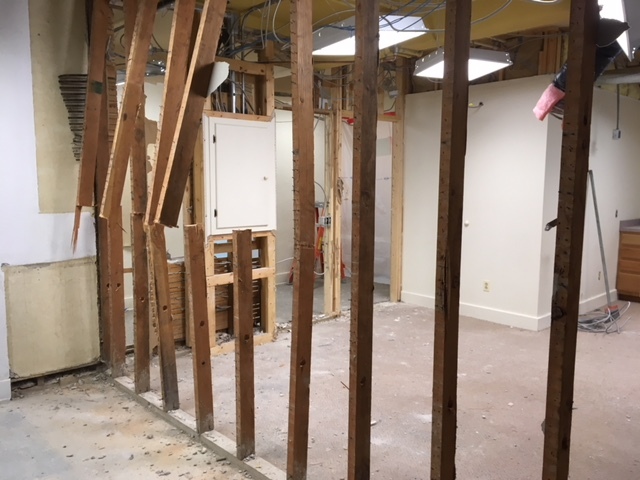 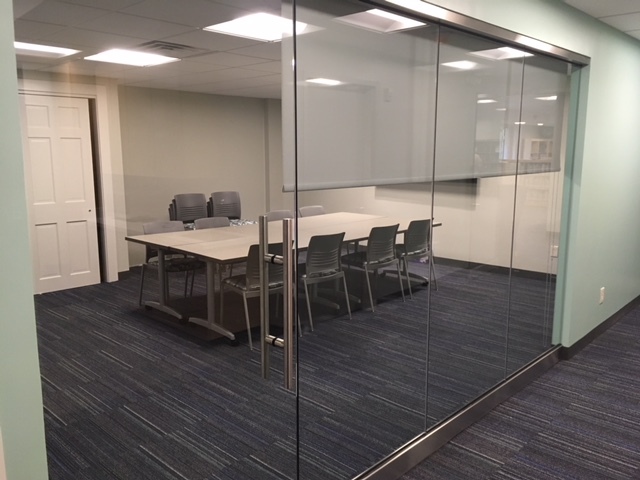 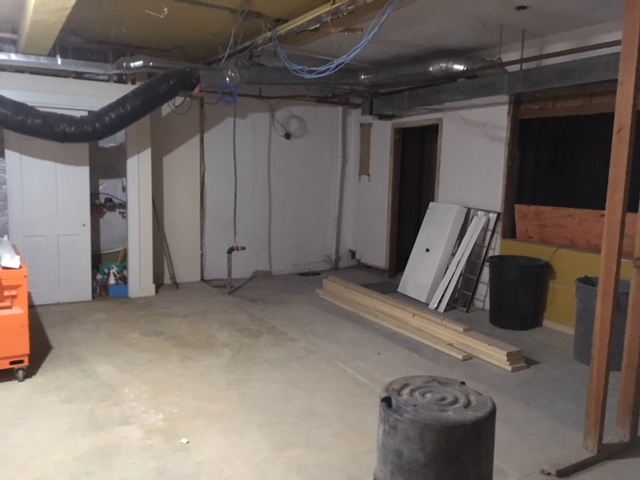 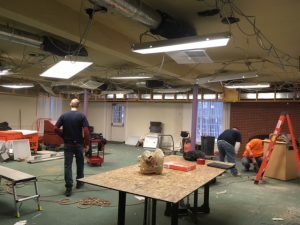 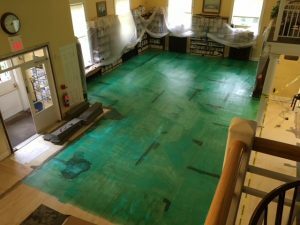 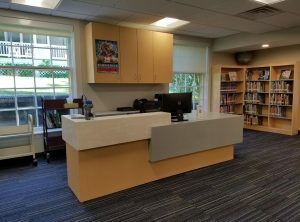 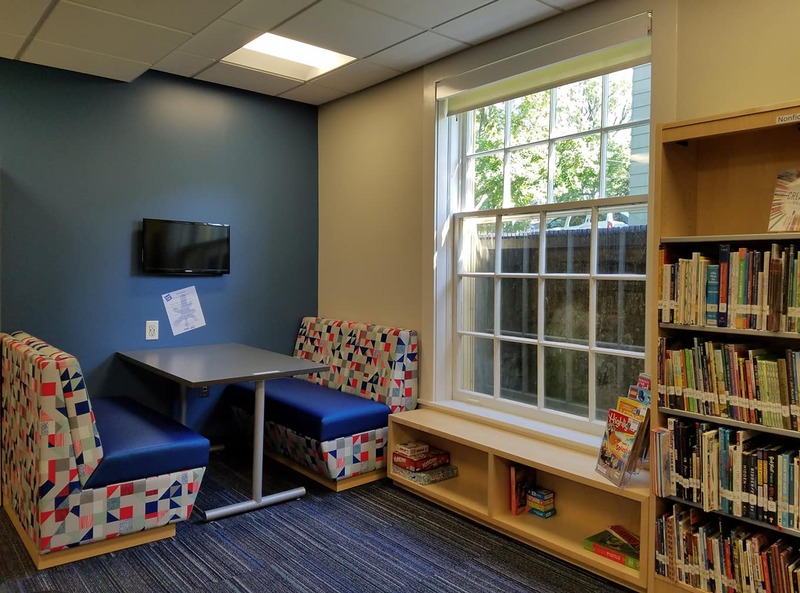 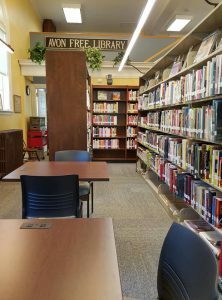 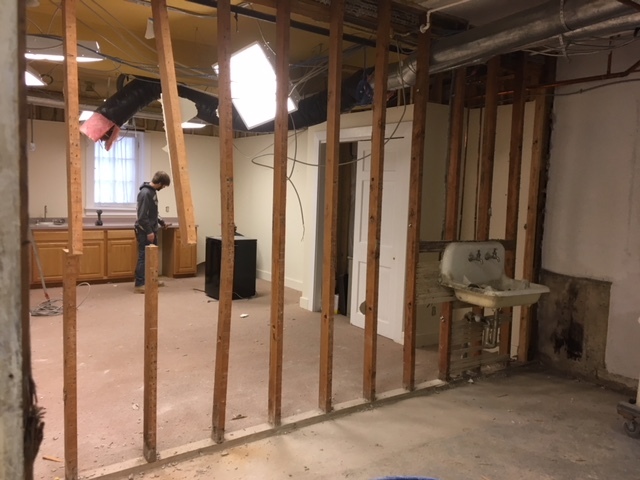 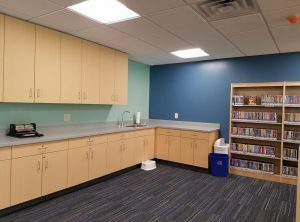 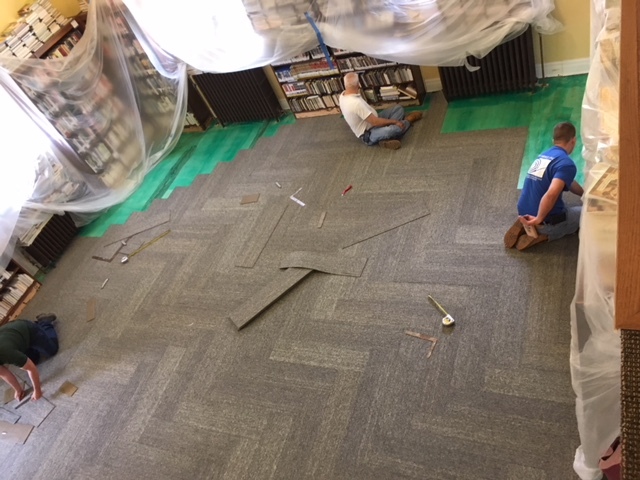 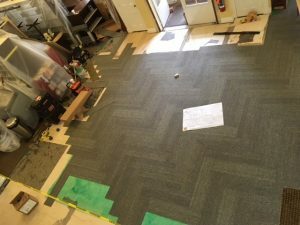 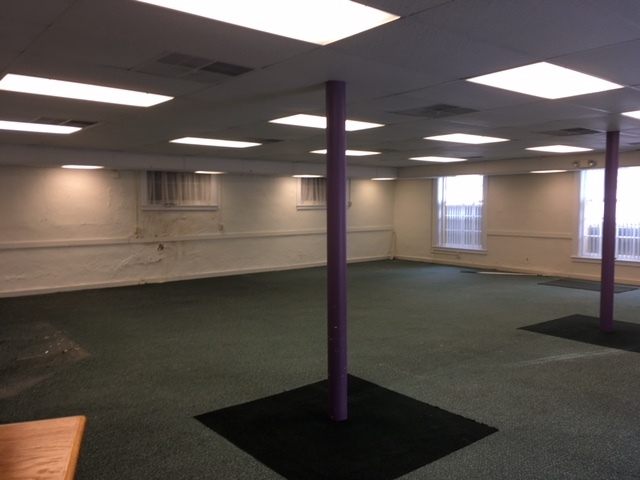 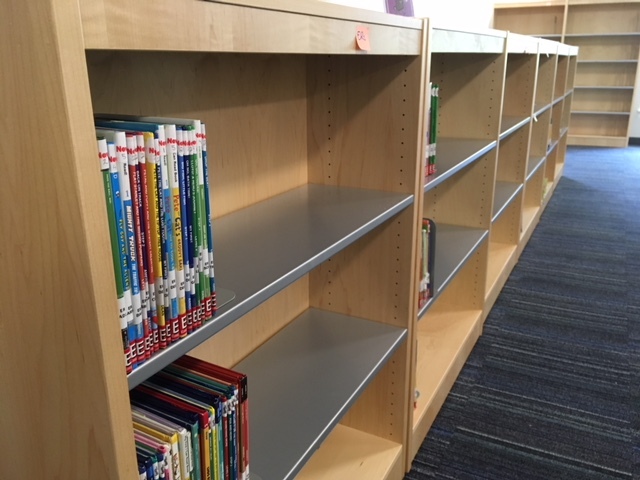 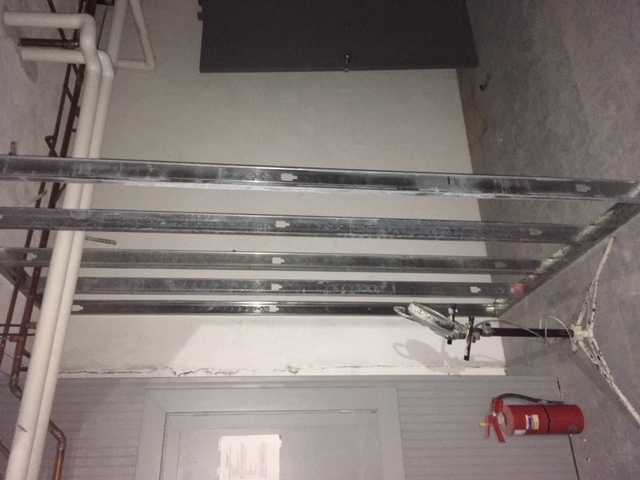 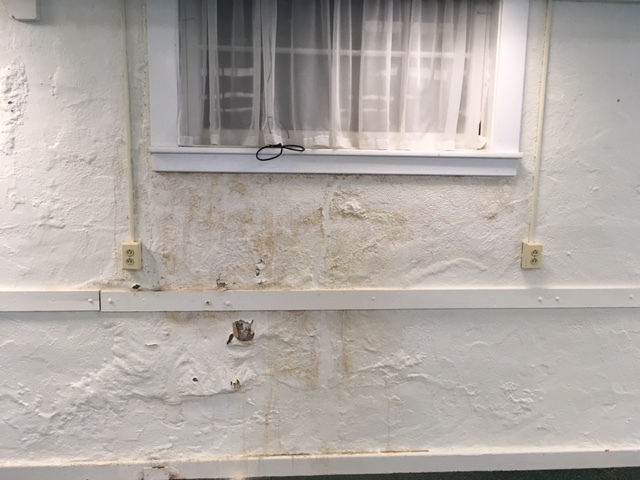 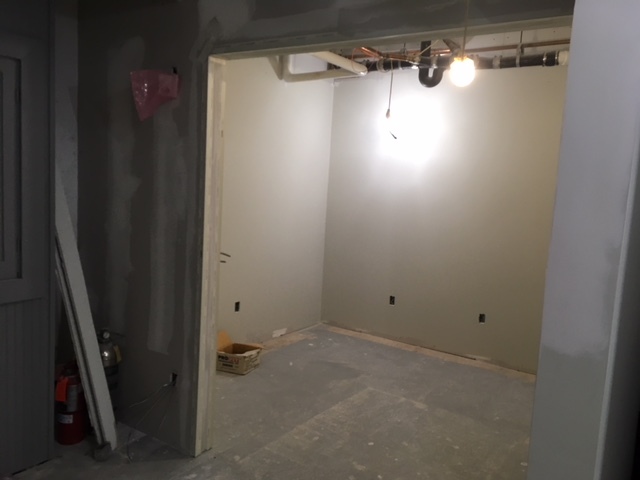 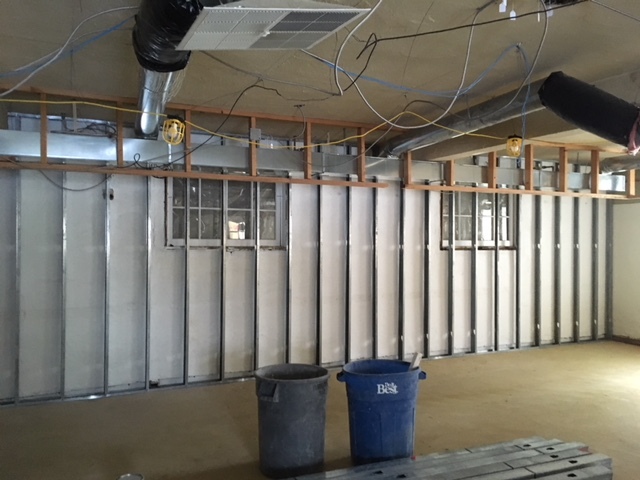 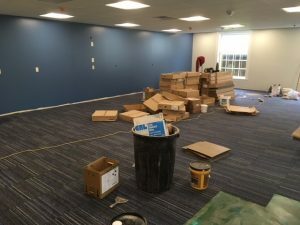 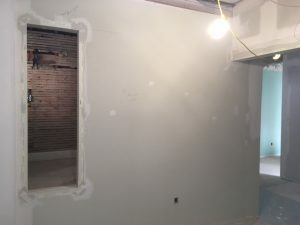 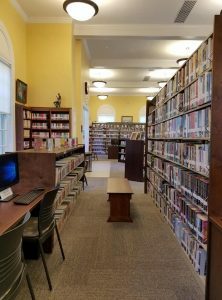 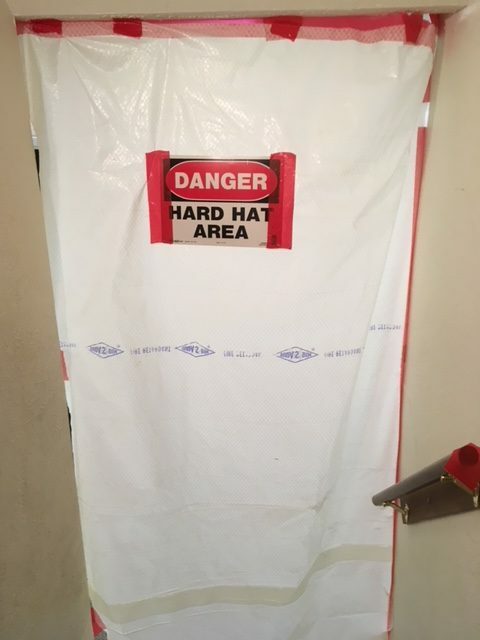 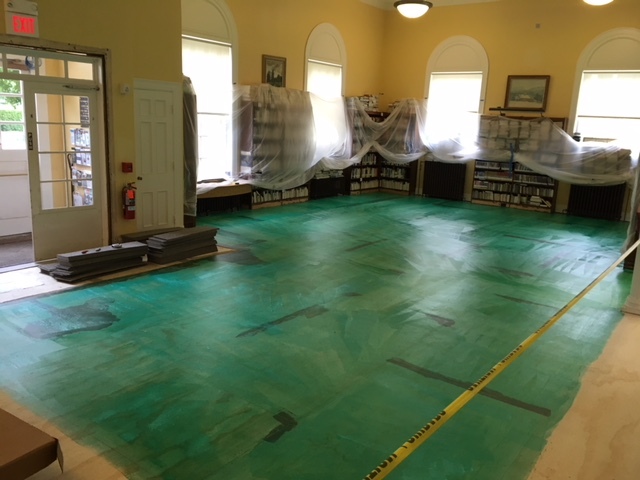 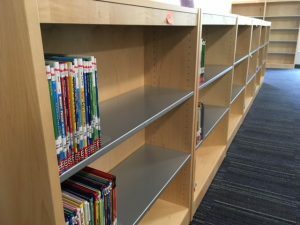 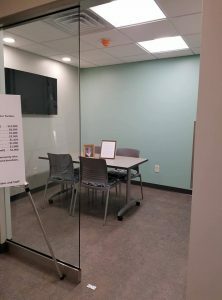 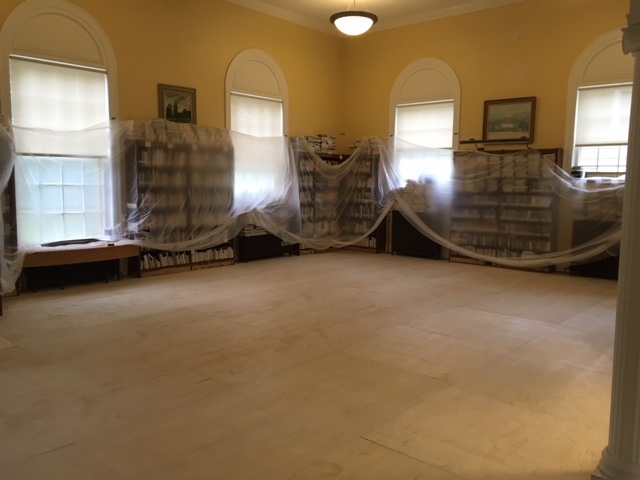 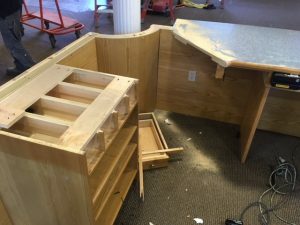 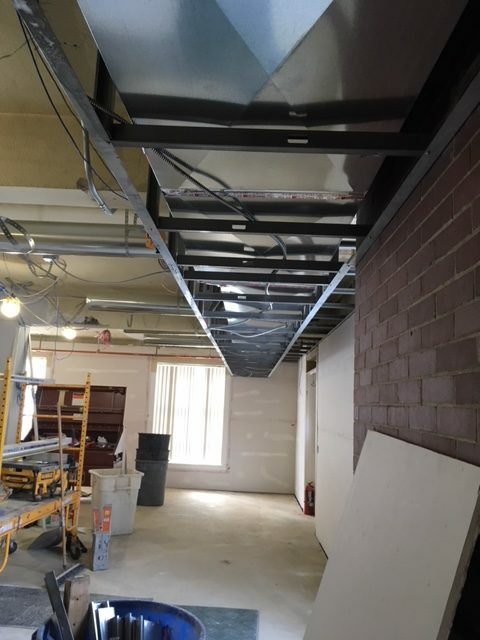 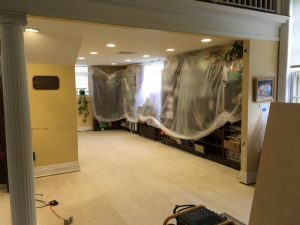 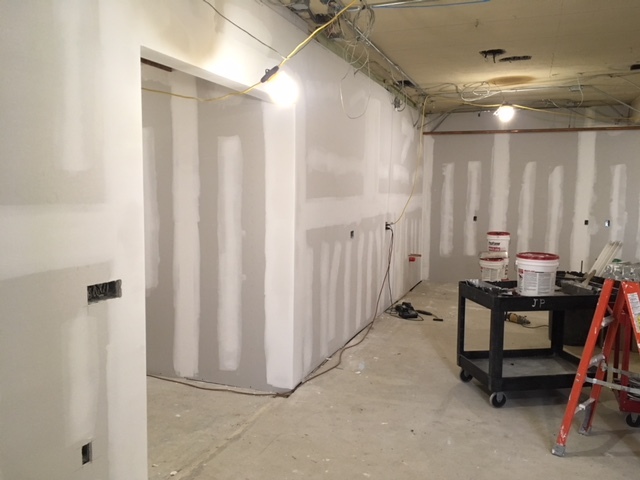 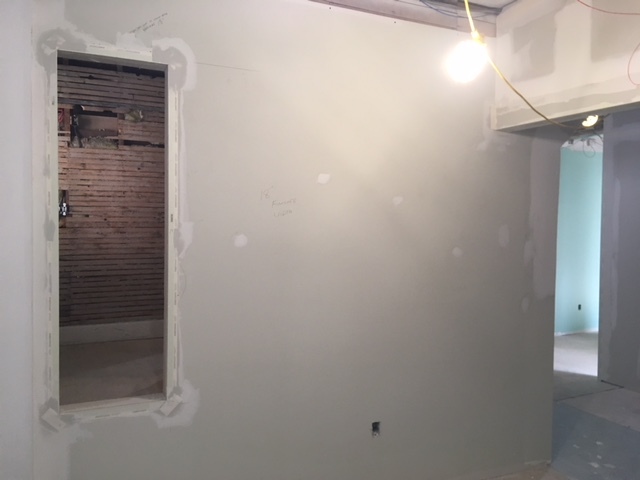 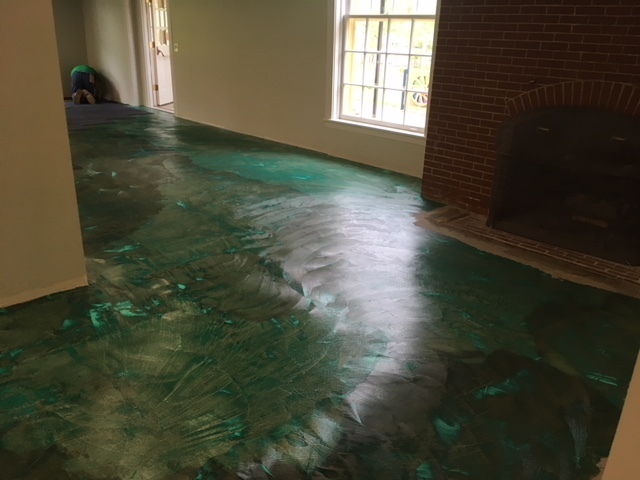 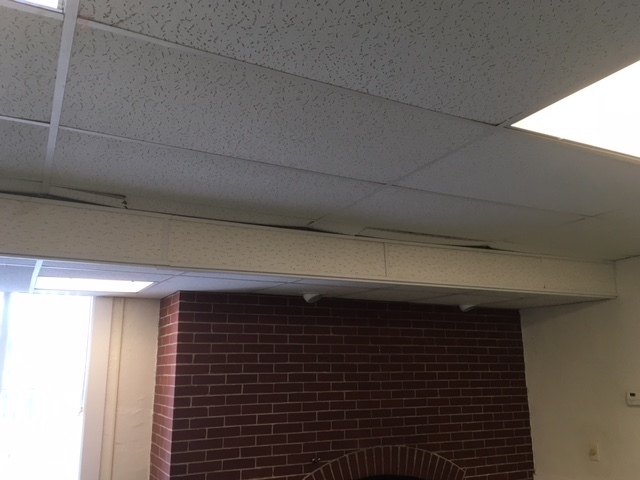 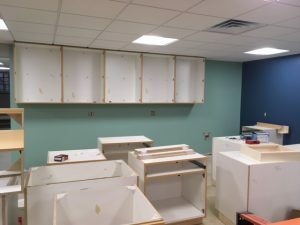 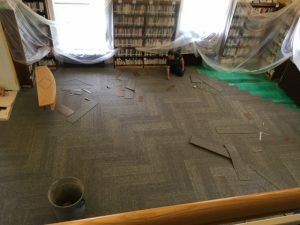 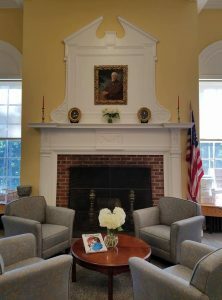 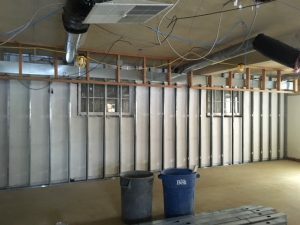 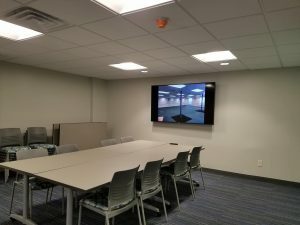 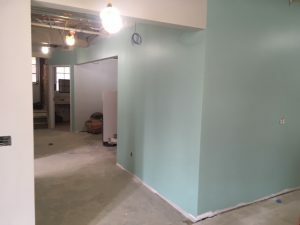 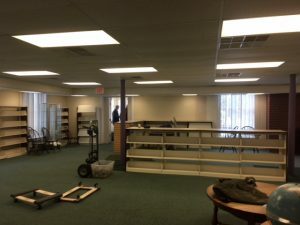 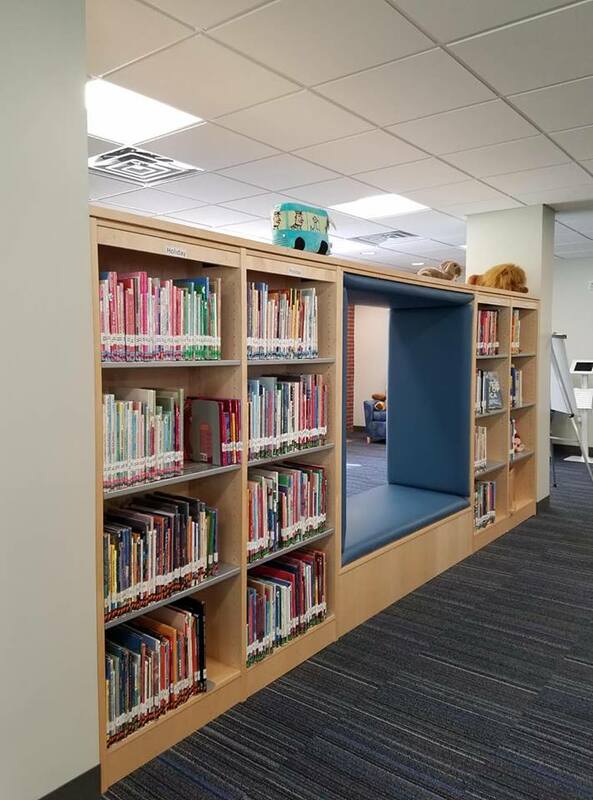 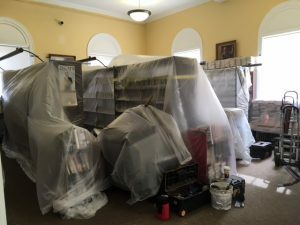 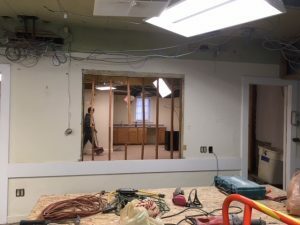 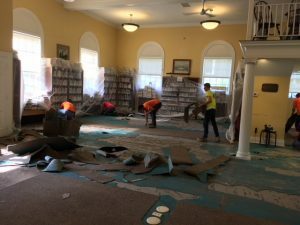 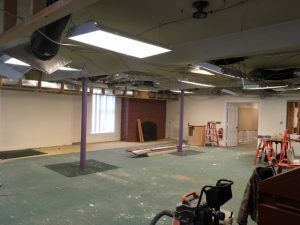 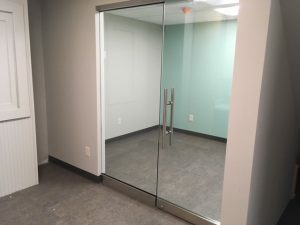 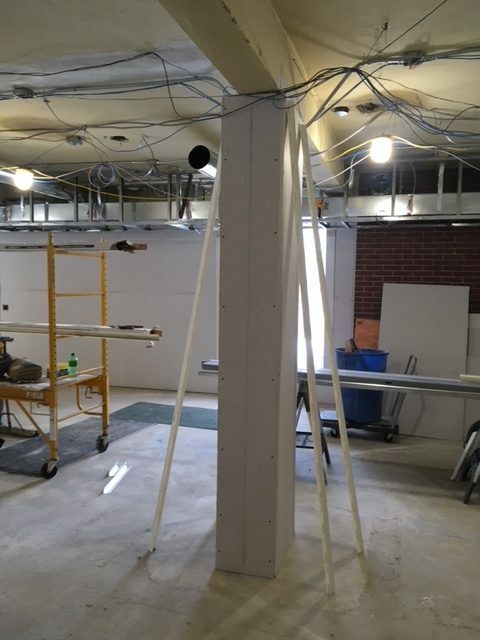 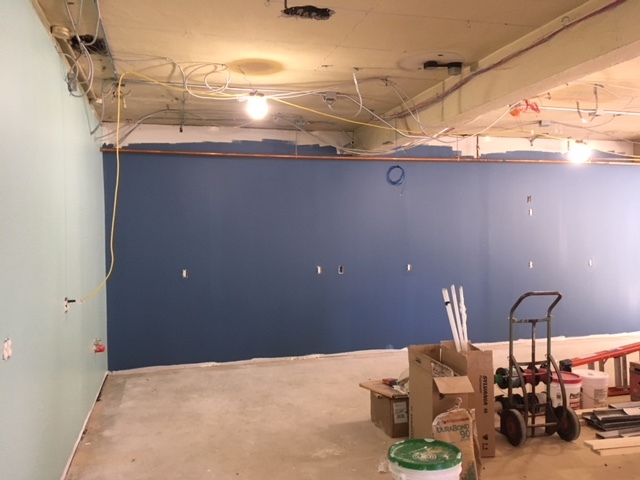 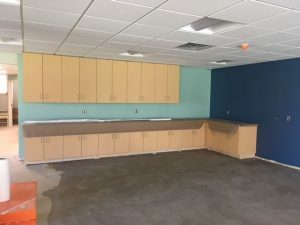 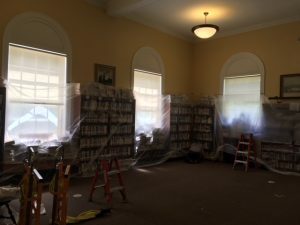 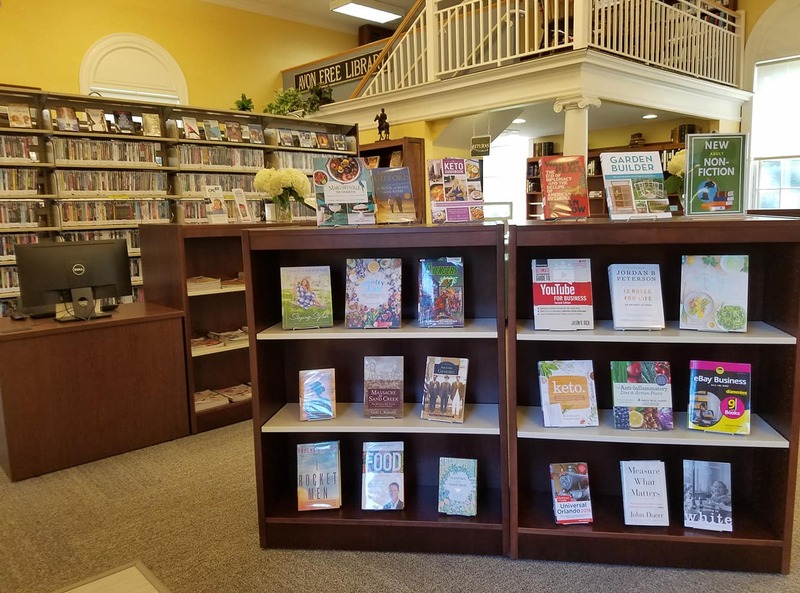 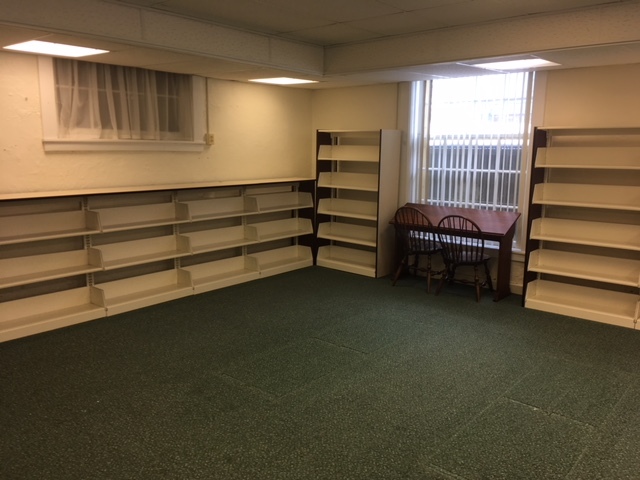 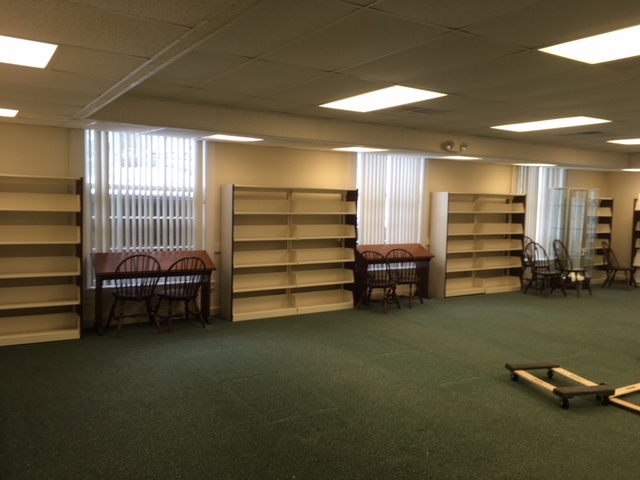 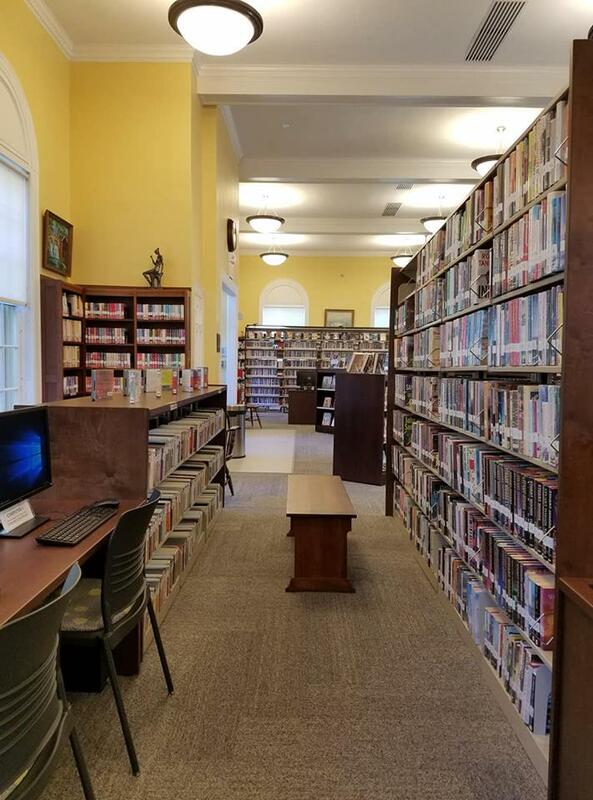 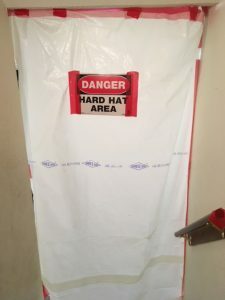 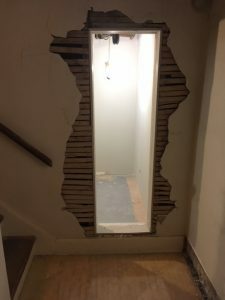 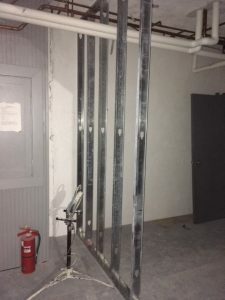 We are expanding the size of our meeting room, creating new small study room, updating the children’s library, and re-configuring sections of the main floor bookcases and employee space. 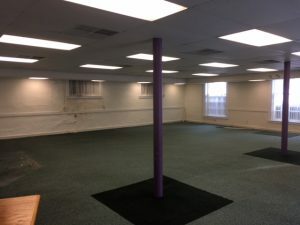 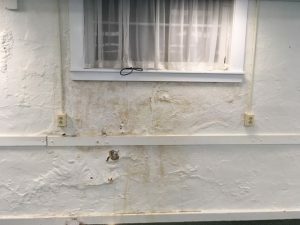 The historic value of this building is as important to us as it is to you and is being protected throughout the project. 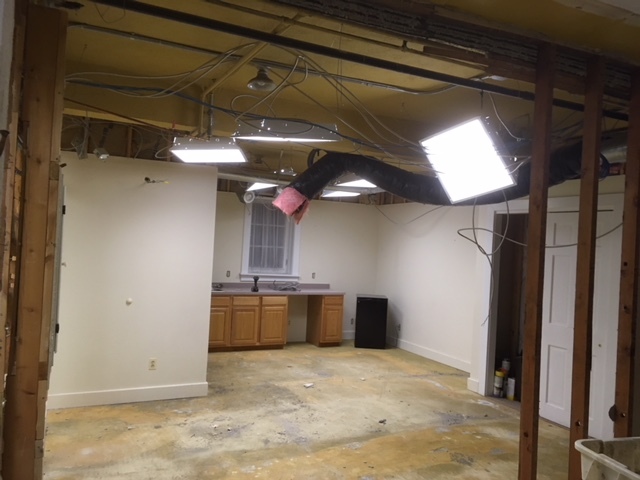 The most dramatic changes are in the lower lever with minimal impact in our history-rich great room.